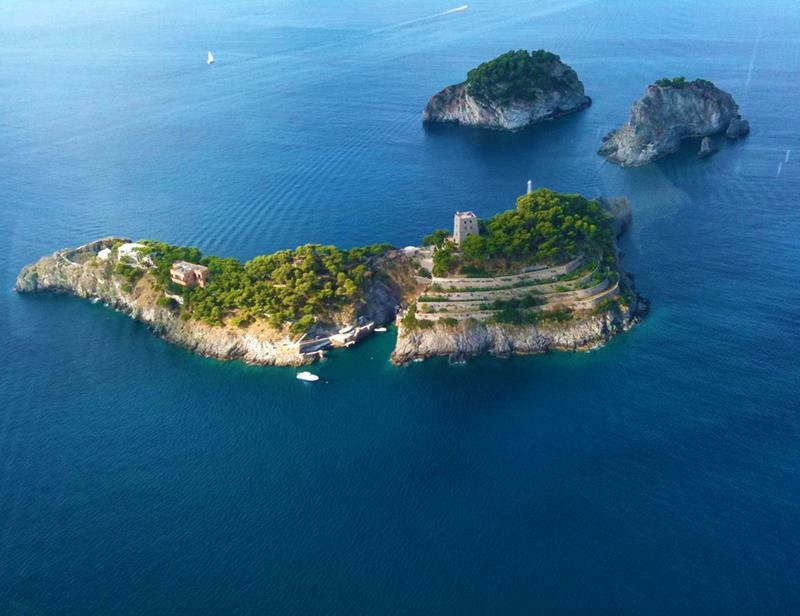 ﻿ 10 Incredible Private Islands that You Can Rent! When some folks go on vacation, they want a party atmosphere. Other folks? Well, they want a sense of intimacy and privacy, a chance to relax and truly get away from it all. While there are plenty of stellar resorts that can offer the latter experience, there’s really only one option when intimacy and privacy are your top concern… You’ve got to book a private island! 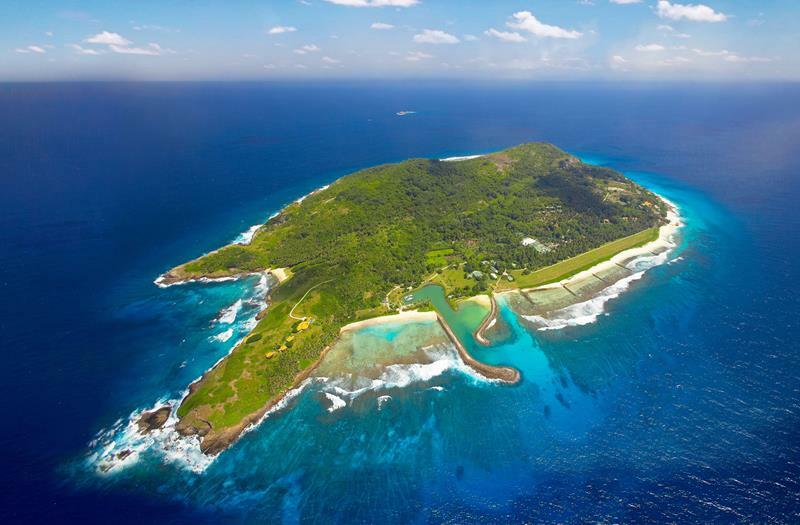 This private island in the Sychelles costs around $18,000 per night to book. The money is well worth it, though, given the variety of flora and fauna you can check out here. 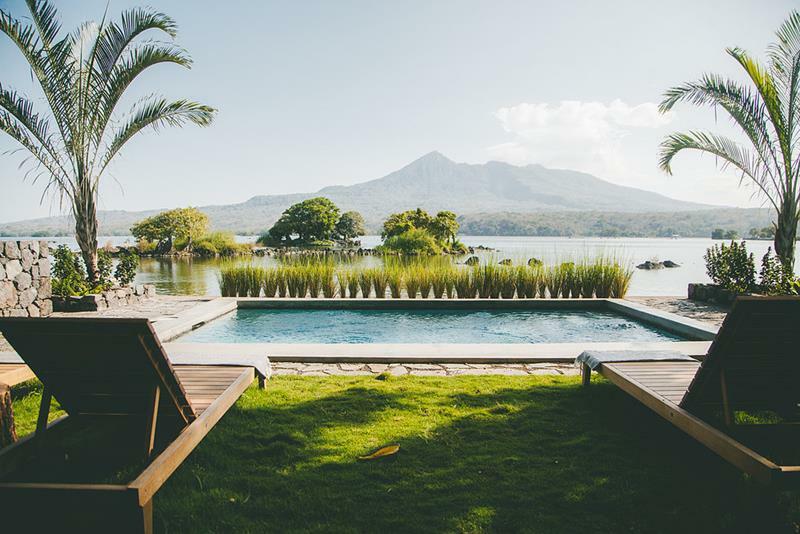 This Nicaraugan private island is absolutely the cheapest on this list, and it really is an incredible bargain. 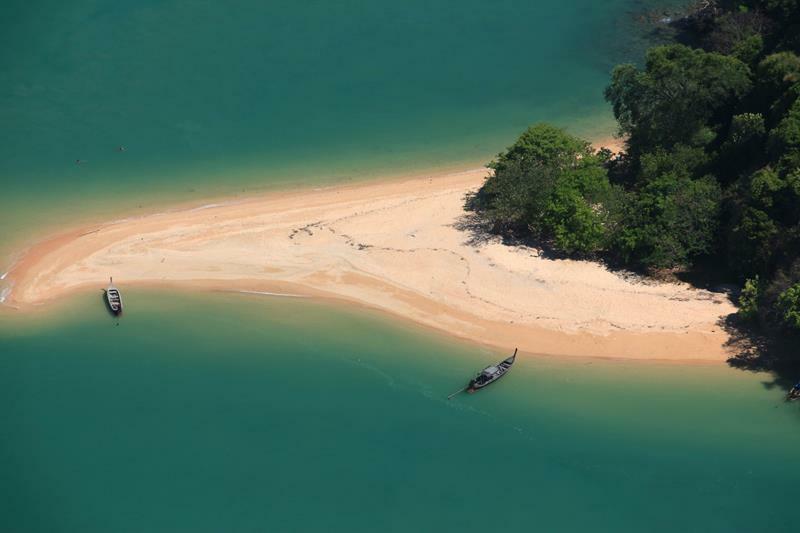 For only $300 per night, you can enjoy one of the finest and most eco-friendly resort experiences in the entire world. Fiji is always a travel hot-spot for the well to do. When you really want to blow it out, though, you may want to fork out $1,900 a night for one of the cottages on this private island. 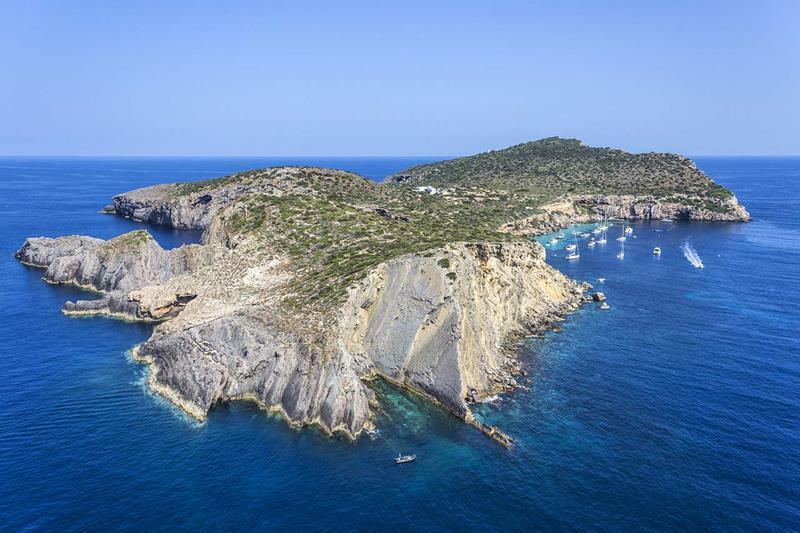 This Spanish island has played host to numerous celebrities throughout the years. No doubt, they have the money to foot the bill, which comes in at $18,000 per night. 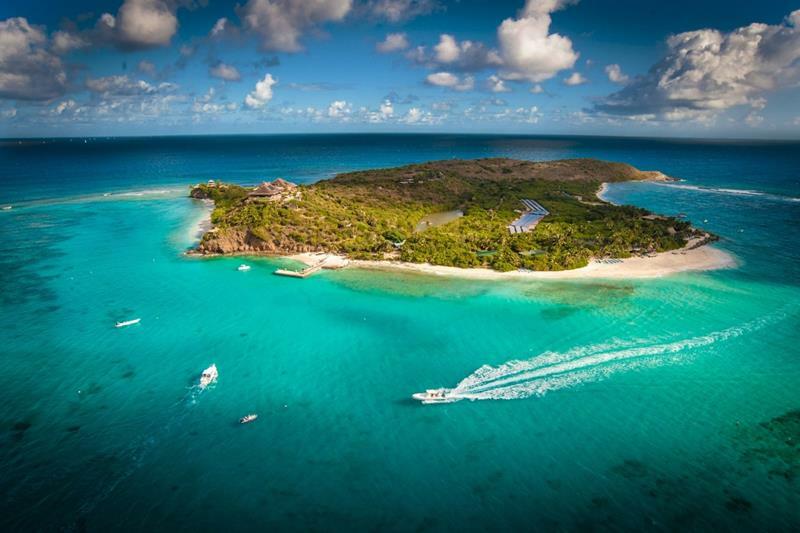 Owned by Richard Branson, a stay on this private island, which can accommodate up to 34 guests, goes for around $80,000 a night. Maybe you can find some friends and family to split it with? 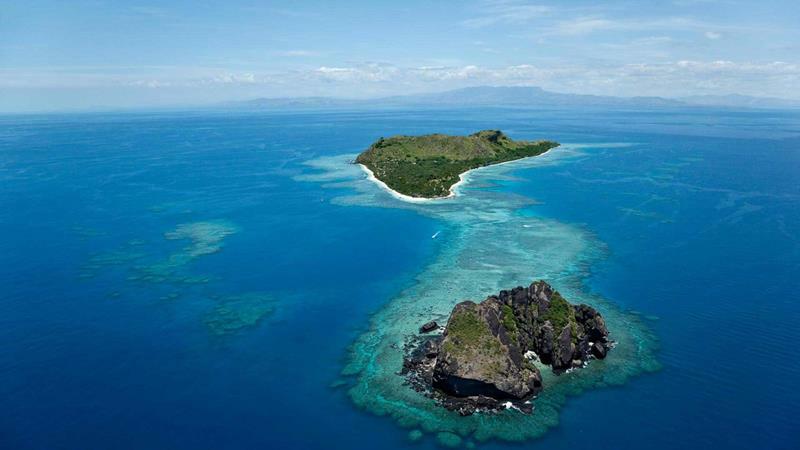 Here’s another option in Fiji if you’re looking for a private island you can call your own. Coming in at around $40,000 per night, you can really feel like you’re getting away from it all here. This Belize private island is home to a beautiful resort that offers an intimate experience to all who stay there. With double-sized rooms starting out at around $250 a night, you’ll really feel like you’re getting your money’s worth. 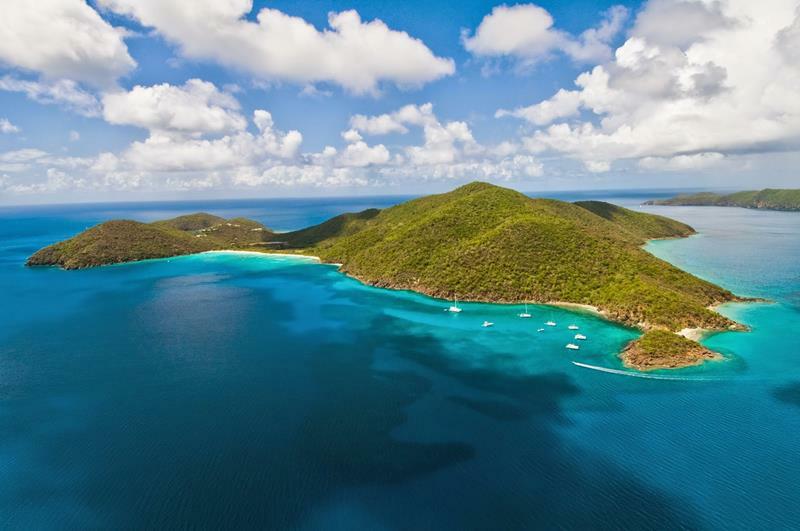 If Richard Branson’s private island in BVI doesn’t suit you, perhaps this one will. 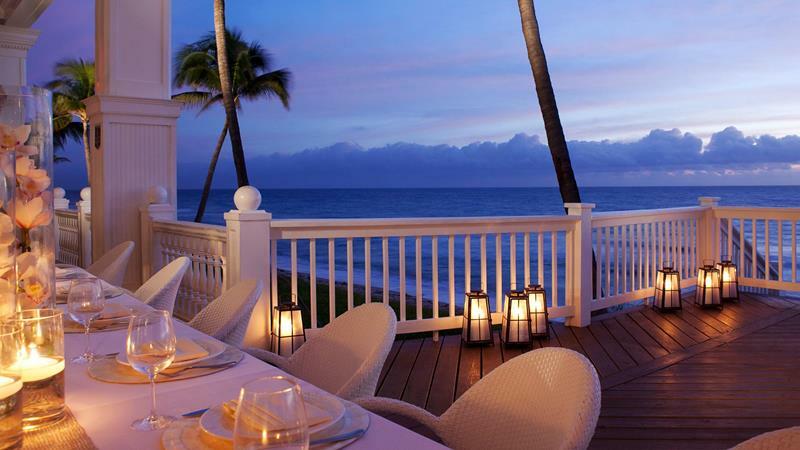 Capable of accommodating up to 32 guests, the nightly rate here hovers around $22,000.